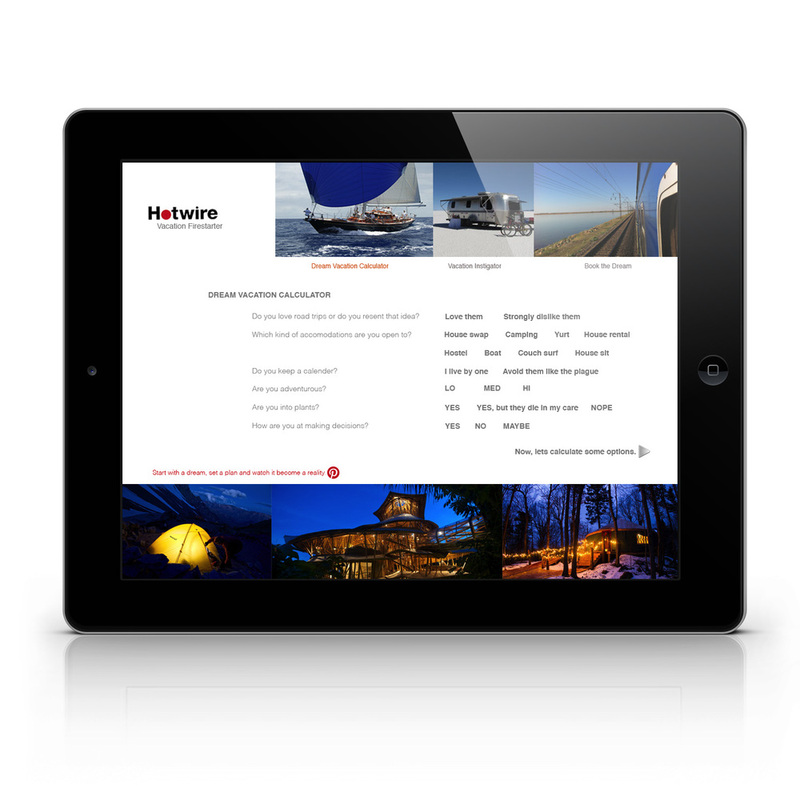 Rebrand Hotwire by narrowing their focus to reach a smaller target audience and be first in a new category. A lot of people can identify with unanswered vacation dreams. When people were interviewed at the end of their lives the most common regrets involve missed opportunities and the regret that they should have done more of what they wanted to. 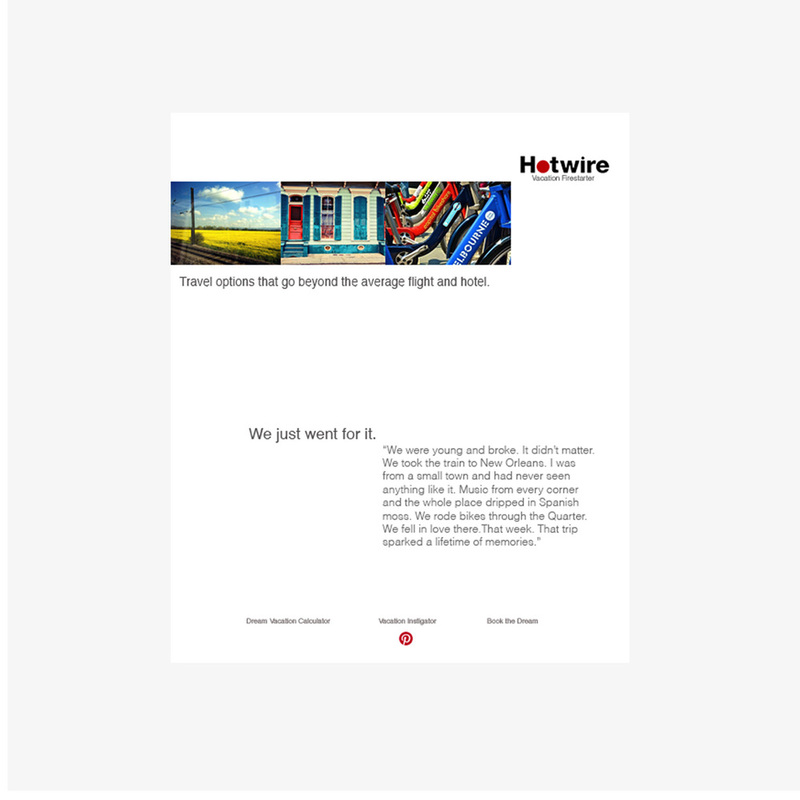 Emotive, inspiring email blasts introduce the new Hotwire structure. The new web layout features the Dream Vacation Calculator and the Vacation Instigator components. 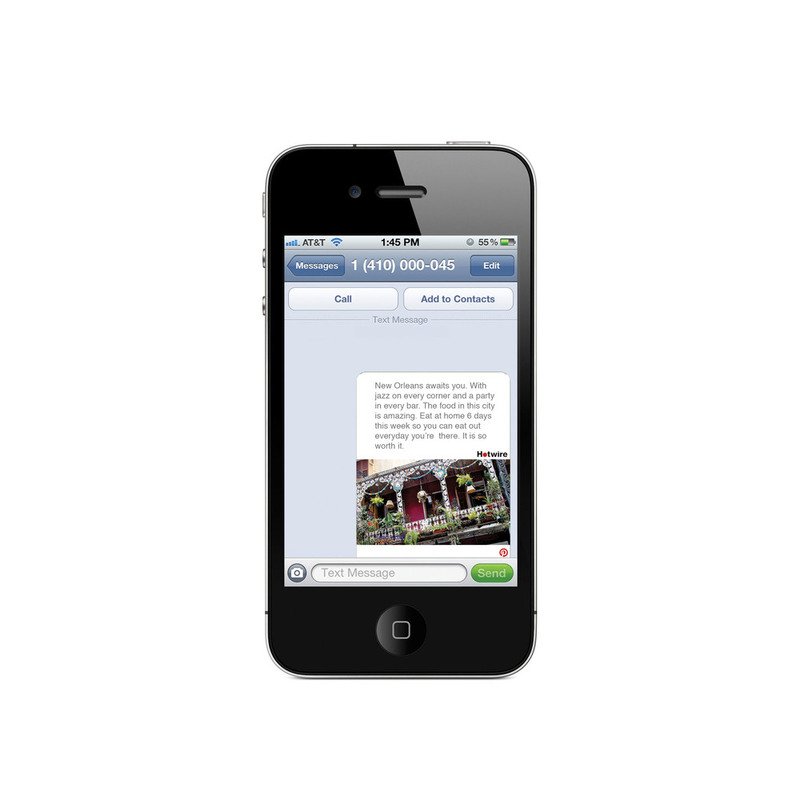 The Vacation Instigators include the Pinterest Vacation Fund Movement and motivational mobile reminders.